The buildings appraisal and desk assessment established that the site of 1-4 Pitcox Farm Cottages belongs to two broad phases– of construction and subsequent alterations– corresponding to the erection of the cottages in 1836 and the extension towards north in c. 1890s. Further smaller alterations involved minor interior refurbishments (undated) and some roofing repairs (undated). 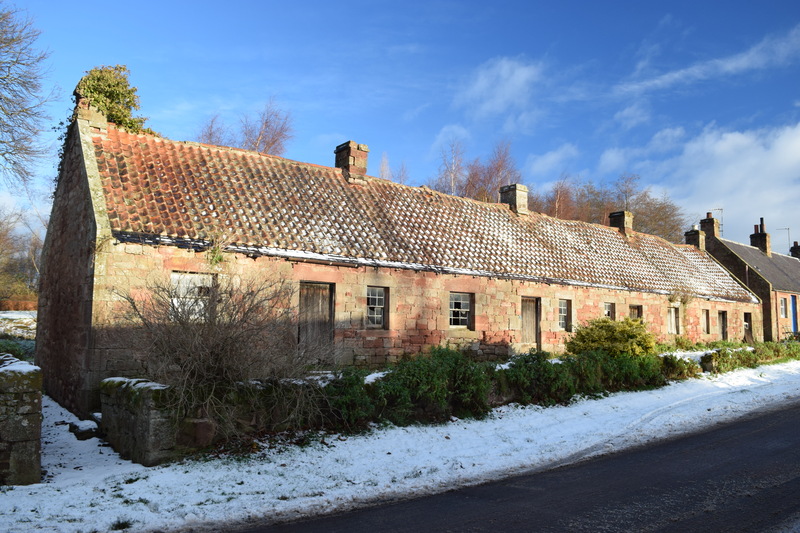 The multiple evidence of graffiti within the structures also testify to the structures being used in 20th century as accommodation for soldiers– including Royal Air Force and the 8th Royal Scots– and by many of the later itinerant agricultural labourers, who used these until mid 1940s. 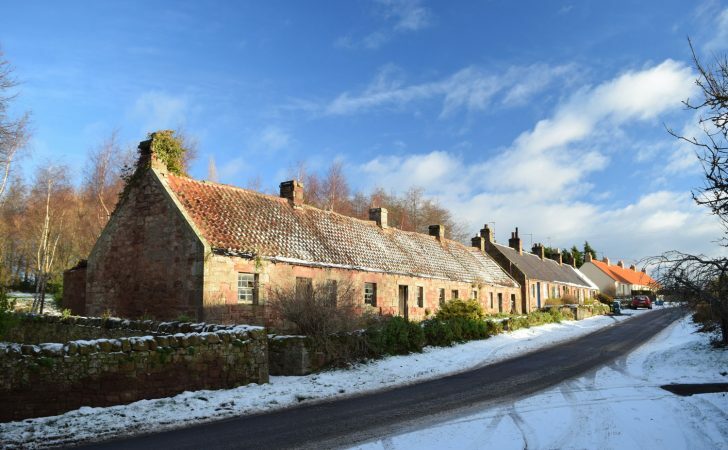 The original four cottages represent a remarkable survival of single storey 3-bay cottar houses improvement period in almost unchanged form. The extensions are equally important, demonstrating the drive for housing improvements at the time.